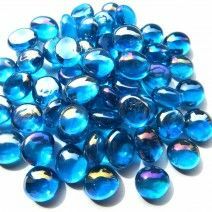 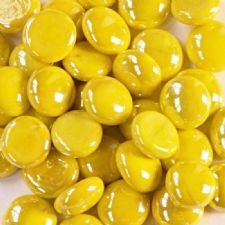 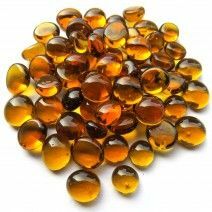 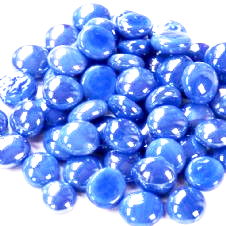 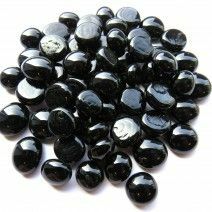 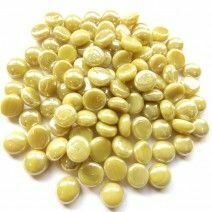 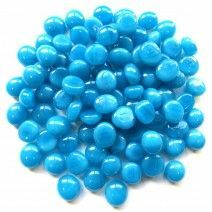 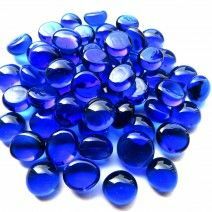 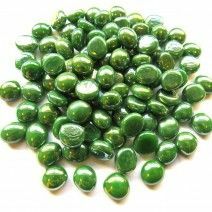 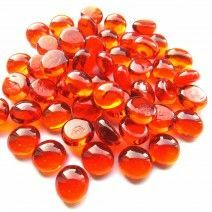 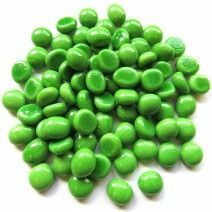 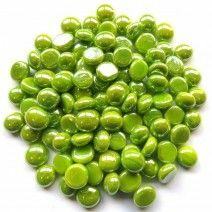 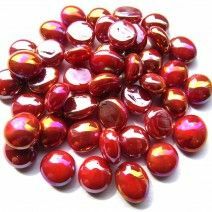 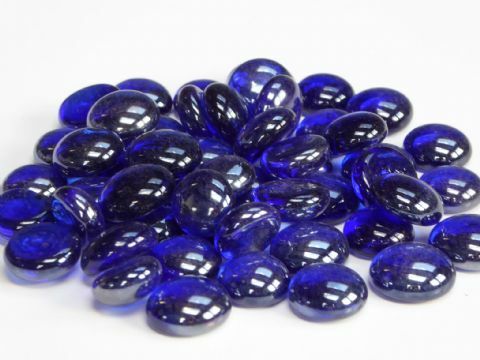 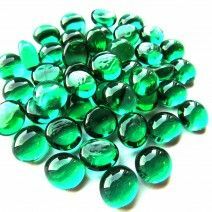 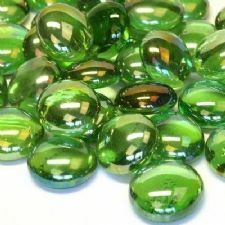 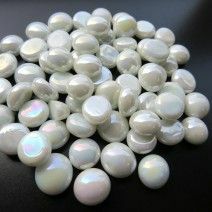 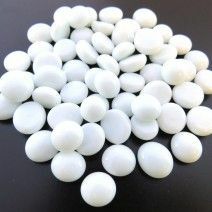 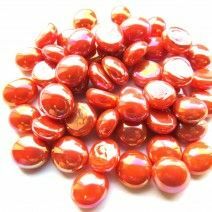 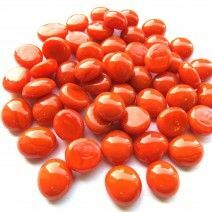 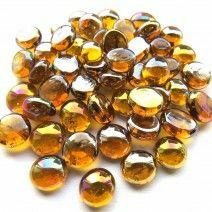 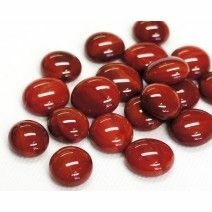 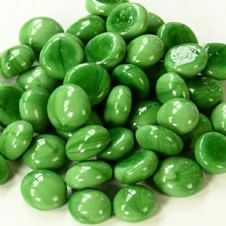 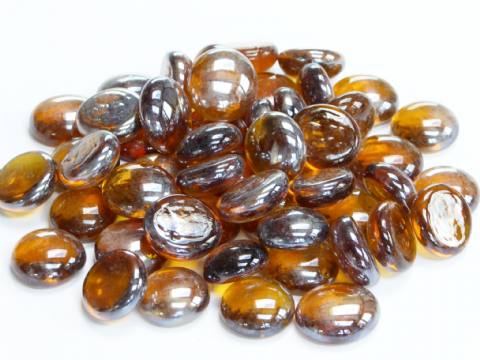 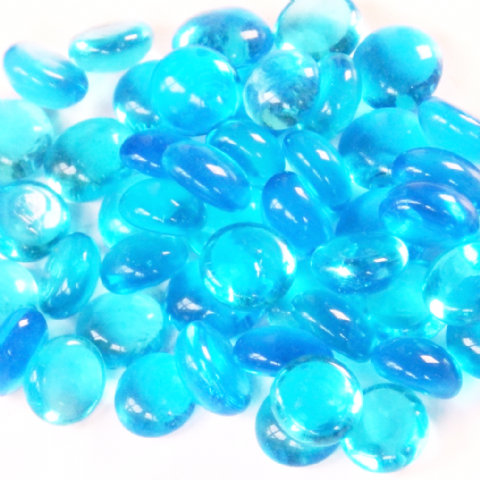 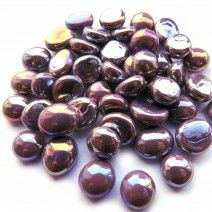 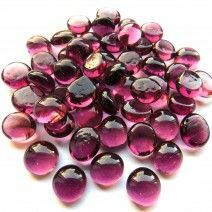 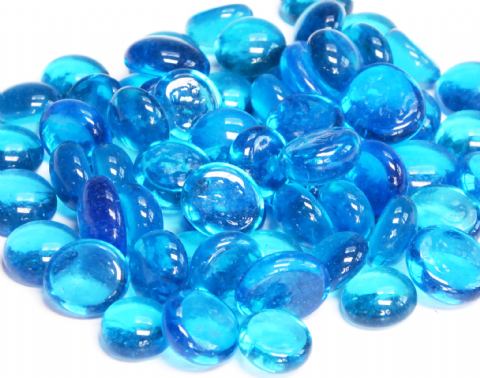 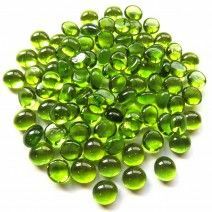 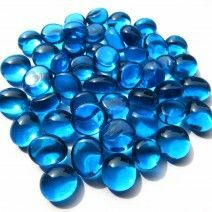 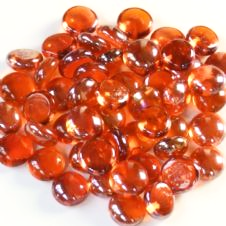 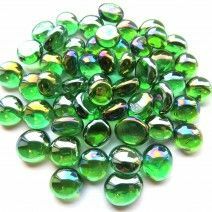 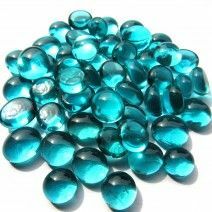 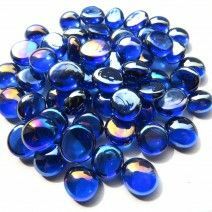 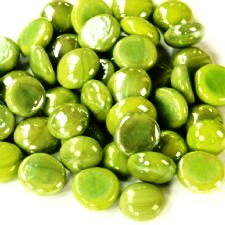 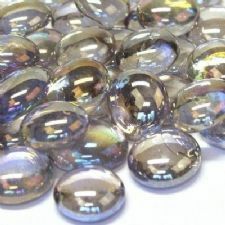 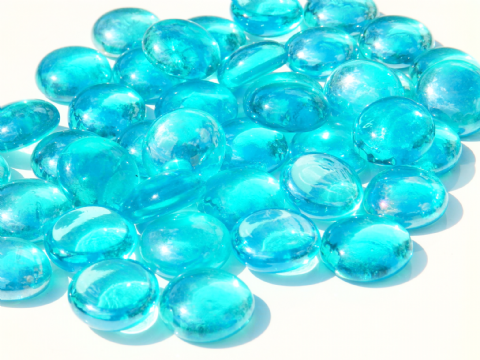 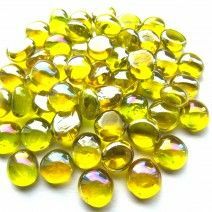 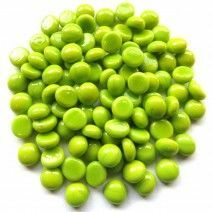 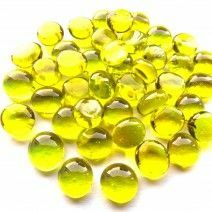 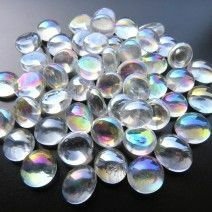 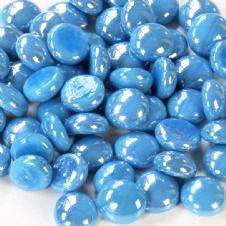 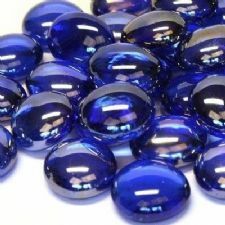 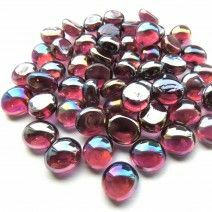 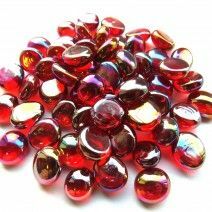 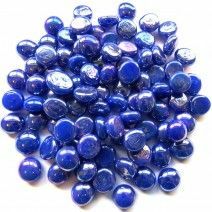 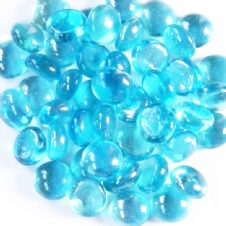 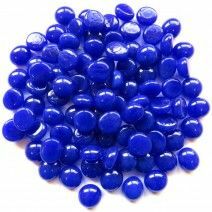 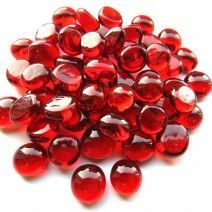 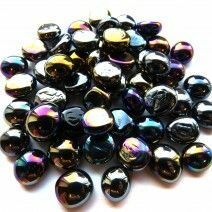 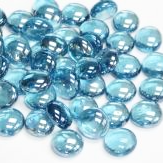 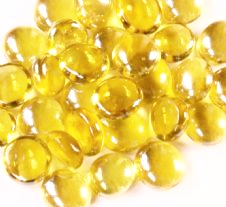 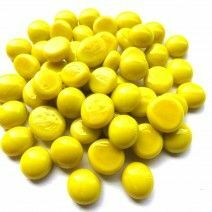 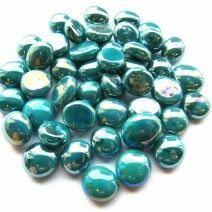 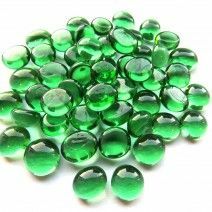 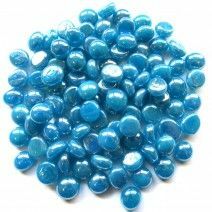 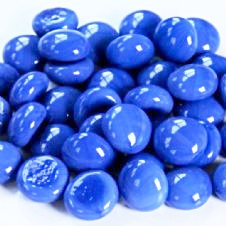 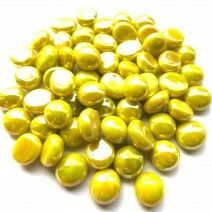 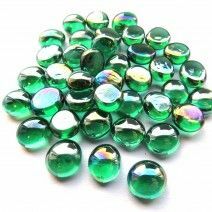 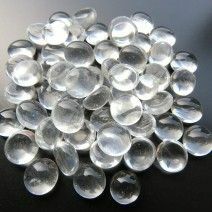 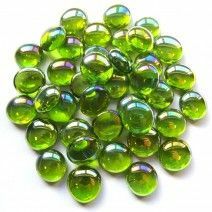 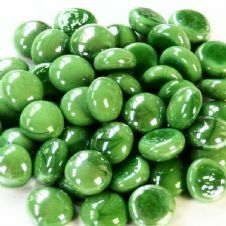 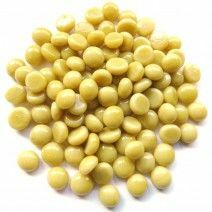 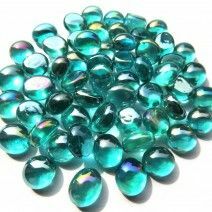 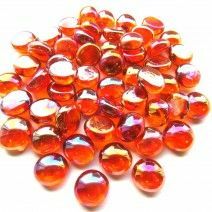 These beautiful mini glass pebbles are available in a wide variety of colours and finishes to compliment any craft project or decorative arrangement. 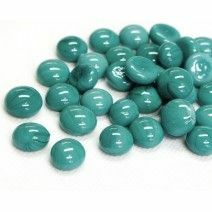 Mix together with other colours and sizes to give your own unique touch. 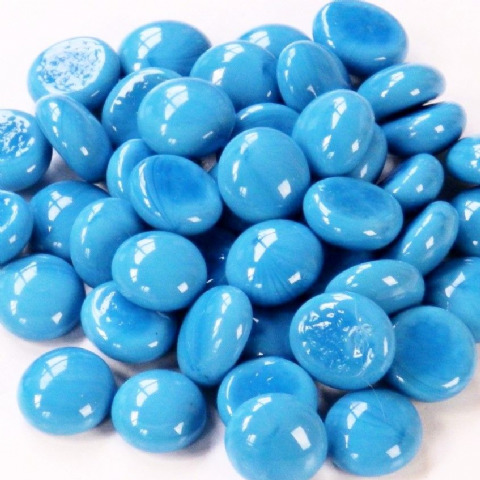 These pebbles measure approx. 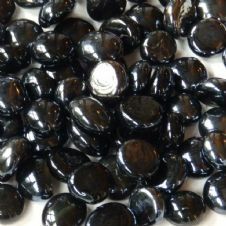 9-13mm with a depth of 8-10mm.